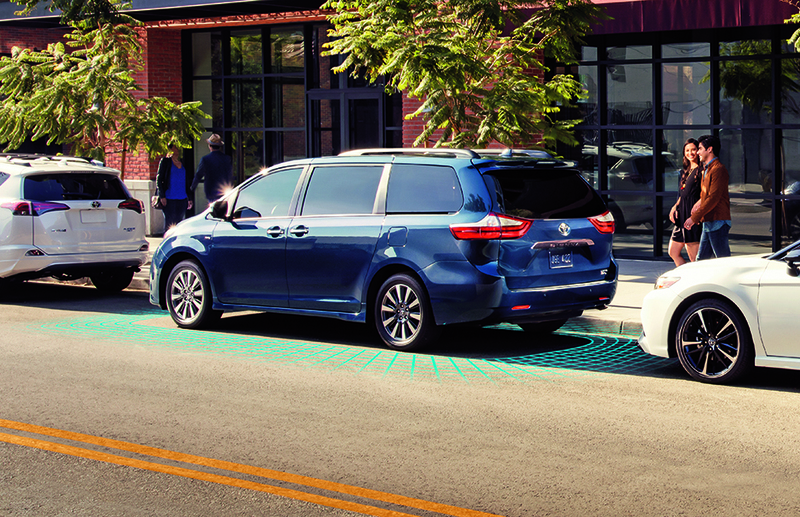 The 2019 Toyota Sienna has received significant upgrades from the previous model, which means that it now has more functionalities compared to its predecessor. The model now offers more technologies that are standard, such as Amazon's Alexa functionality and Apple CarPlay. The SE trim also offers all-wheel drive (AWD) as an option, a feature that was not available in the previous model. If you live in Harrisburg, Allentown, Bethlehem, or any other town in Pennsylvania, and you want to test drive the new 2019 Sienna, all you need to do is call us at Freedom Toyota of Harrisburg. Are you looking for a reliable dealership for the 2019 Toyota Sienna in Reading area? If you are, contact Freedom Toyota of Harrisburg today. Our dealership serves the major Hazleton area, and many other towns in the Pennsylvania region. Come test drive your next Toyota today!